The 911 saw a whole new platform in 2013, it was the third time an original was introduced after introduction of 1963 911 (901). The current 911 got a facelift in 2015 and saw a major update in 2015. The 2017 is promising some new tricks up its sleeve and we are more than excited to see them. The 2017 comes with 20 HP more power than previous ones. The newer model will feature a dynamic boost function which will improve the engine response. 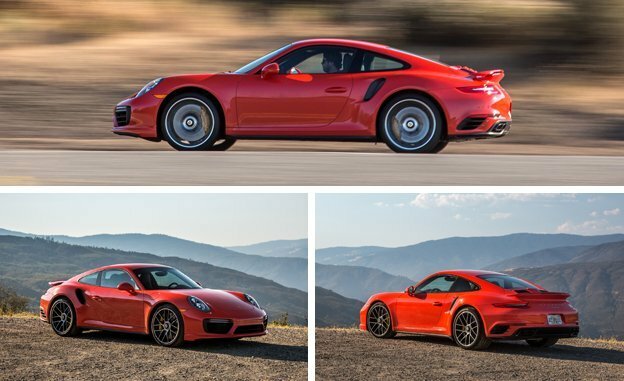 While the exterior seems almost the same, there are some notable changes that make 2017 Porsche 911 Turbo worth your money. These are up front narrow LED Daytime lights that come with a redesigned central air intake. This makes the new 911 all the more exotic. The rear have 3D aura like illumination which has been featured in every luxury car since the start 2010’s. The Porsche facelifts are not to be missed. 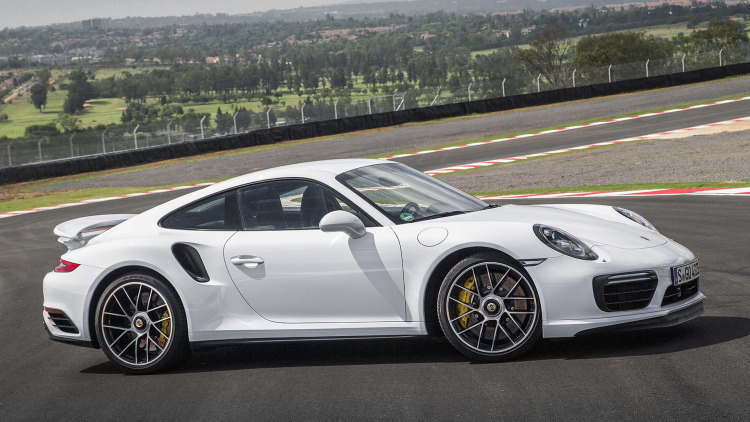 To be honest, the aggressive front designed and more power with quick turns make 2017 Porsche 911 Turbo the fastest in its category. But it remains overpriced for such a slight change. Still, if you are a Porsche lower and want new set of wheels. It’s better than what others are offering.